Here is a brilliant example of the personal value a garden canopy cover can provide. This is Carol’s garden canopy over, before and after installation. 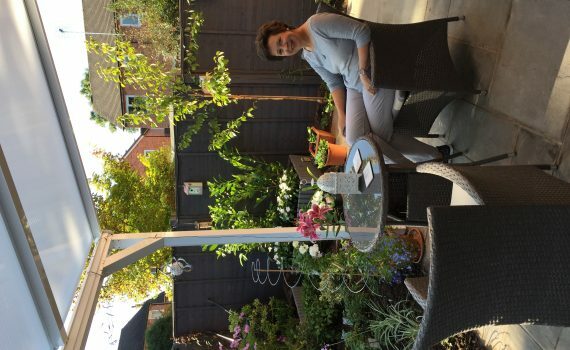 Carol wanted to revitalise her garden space and create the perfect sanctuary to relax and escape the pressures of modern life. 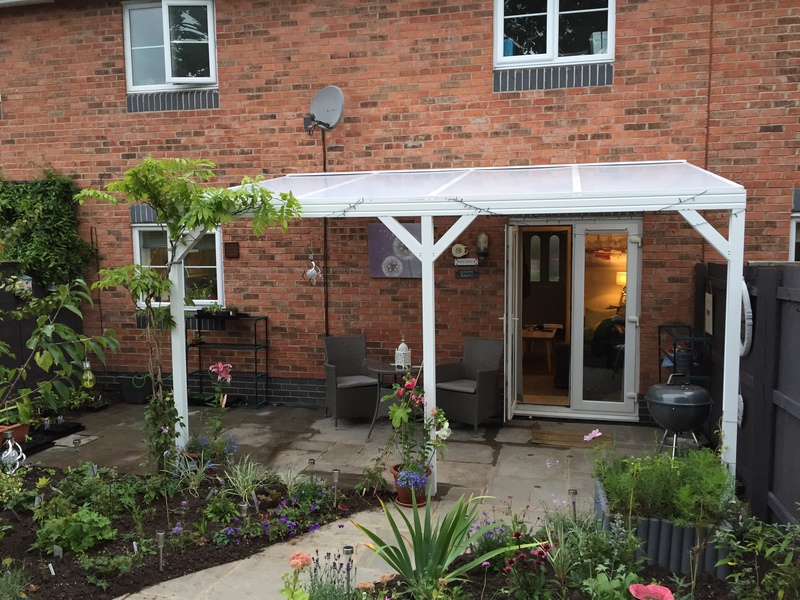 This brilliant canopy solution provides carol and her friends with shelter without imposing on the garden views or space. Here is a before and after shot. We love what you have done with the garden Carol! For more fantastic canopy options that serve all manner of purpose, click here. We pride ourselves on offering every customer the best priced canopy available and will beat any like for like quote. We’ll even throw in a 10 year guarantee too! 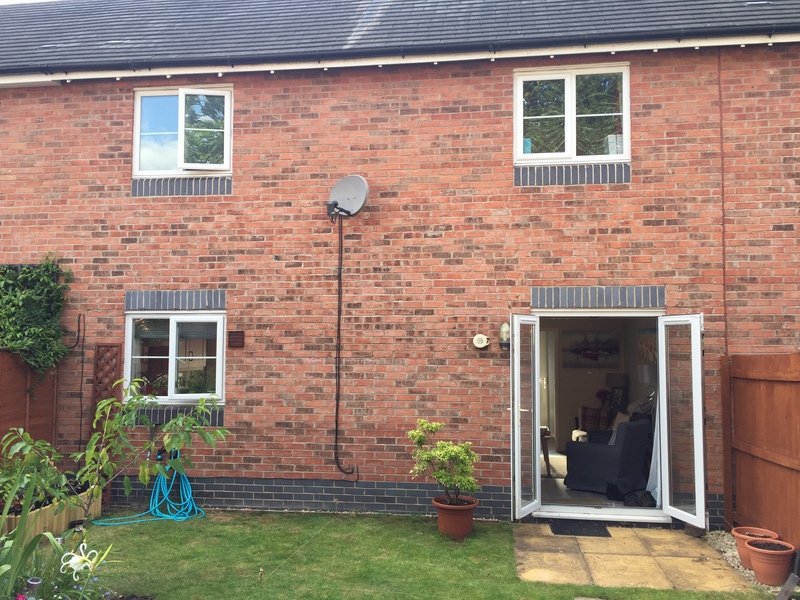 For a no-obligation quote, just fill out a form and supply us with a few pictures if you can (click here). Whilst you are more than welcome to fit your canopy yourself as all canopies come with easy to understand installation guides, we offer a complete supply and installation service.